NO! That is basically the short answer. The slightly longer answer would be; No it doesn’t make sense at all. So why do I have an upgrade floating around? Because life doesn’t always make sense. 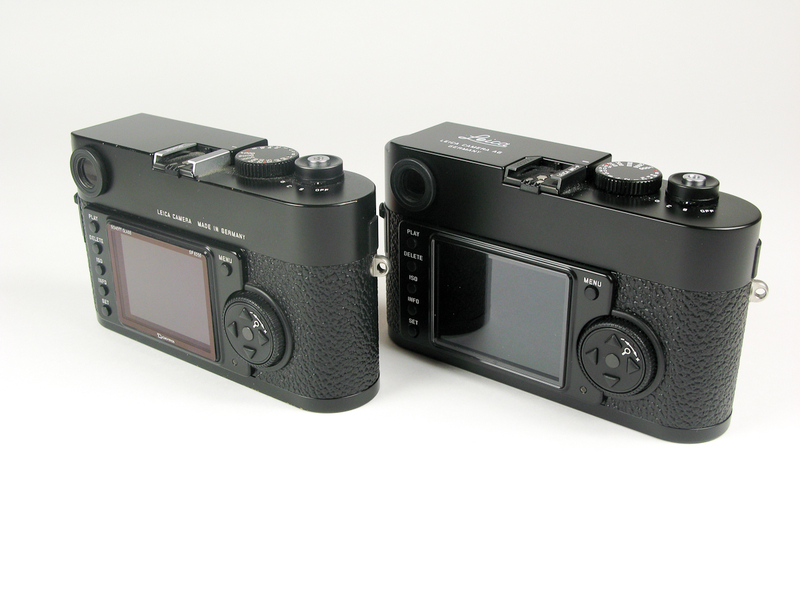 The M9-P is more or less the same camera. Technically it is identical with the M9. 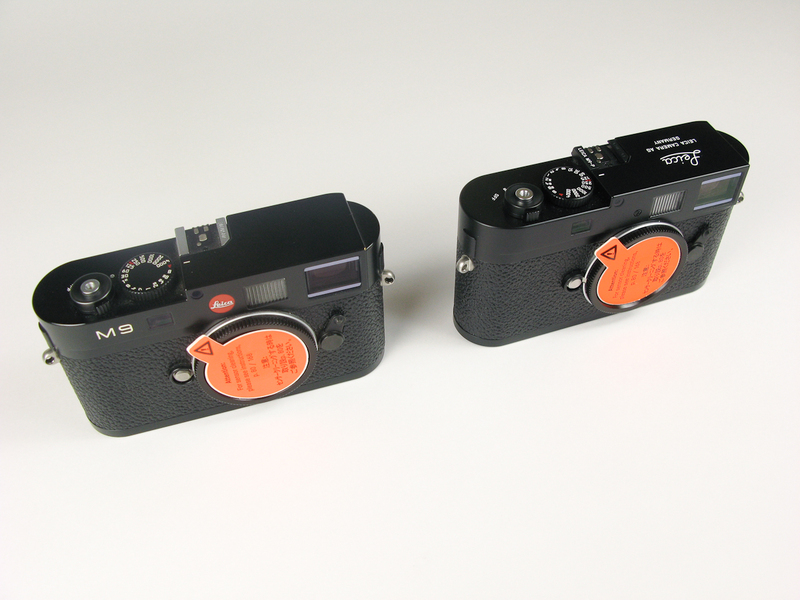 Cosmetically the top plate is slightly different, without the M9 sign and the red Leica dot. 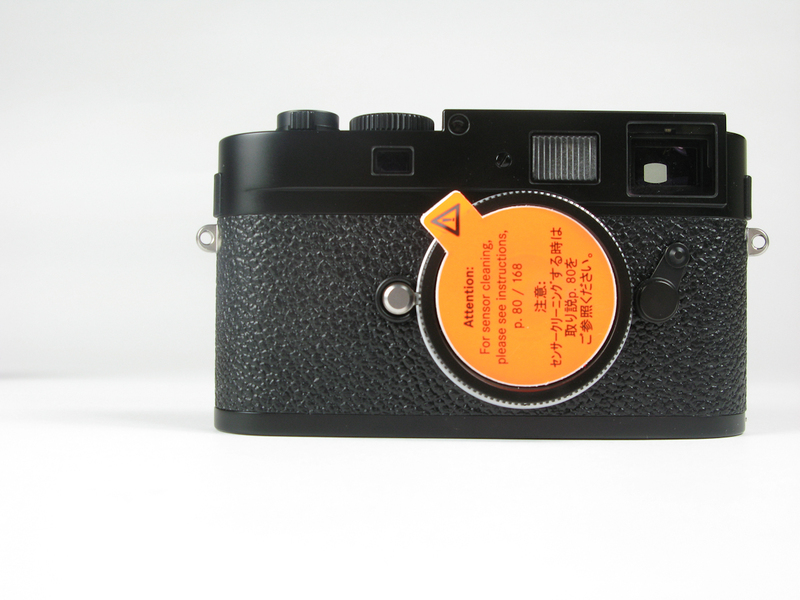 Instead it shows an engraved Leica name and camera origin on the top surface. The hot shoe is now black instead of satin silver. While the black M9 and the M9-P both share the same Vulcanite material in the grip area, the silver M9 has a smoother, more slippery grip material. Lets not forget the screen. Often I read that the M9-P has a sapphire screen. It just has a sapphire glass cover over the screen, which is virtually scratch resistance. How great, lets open the wallet. When Leica announced this camera they did this together with MagnumPhotos/New York. Supposedly the M9-P is the result of that close collaboration and addresses the wish for a more professional (P) housing for reportage work. I don’t think that both had spent much time together. Someone just told them to make it like a Leica MP. Ok, I admit that in the front view of this camera might be a bit more discreet, but not much. The top plate looks busy, too busy for my taste. 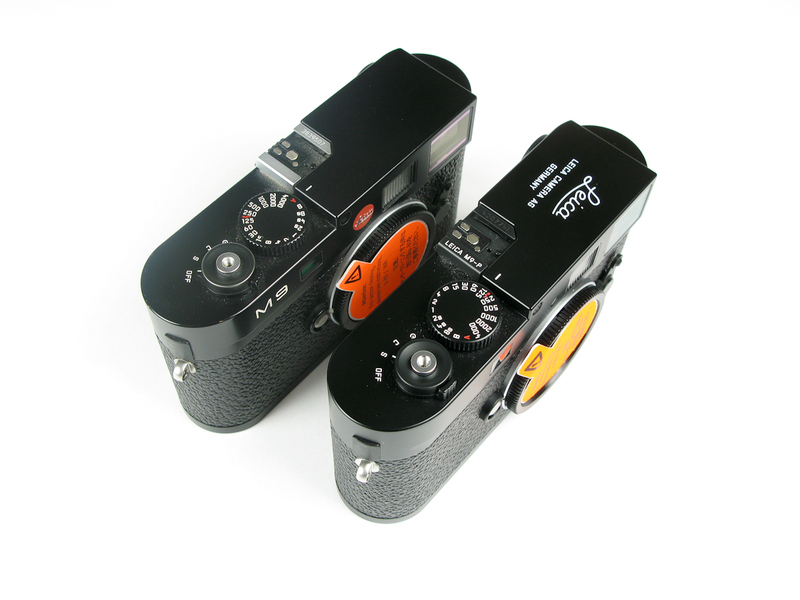 Here Leica just copied what they have done in the past instead of being really consequent. If discreetness was the driver for that camera then they should have eliminated the top face logo as well. Make it fully understated, just black, and be confident that logos are just indicators of insecurity. Don’t get me wrong, the M9-P is a beautiful camera and I prefer its look over the standard M9, still I think Leica could have been a bit more radical. Did I just use the words Leica and radical in one sentence? How could I? For those who just got an M9 and would like to unpimp their camera, just get a black dot logo for $22 from DAG, use some sticky tape to get rid of the M9 logo (works easier than you would expect from such a pricey camera), and attach a Giotto glass protector to the LCD (see photo). Voila. For less than $70 you can get a look that trully says PRO. For everybody who enjoys the art of minimalism, like myself, just dial your dealer’s number and have a chat. PS: Here is a short video by Leica that shows how the camera is being made. Hipstamatic, still filling a gap. Bats of Austin.